Since 2002, customers and their contractors have transformed their homes and buildings with help from Energy Trust. These stories represent just some of the many ways families and businesses have benefited from energy savings and renewable power. With apartment complexes popping up all over Vancouver, Washington, Cascadia Development Partners needed their latest building to stand out. 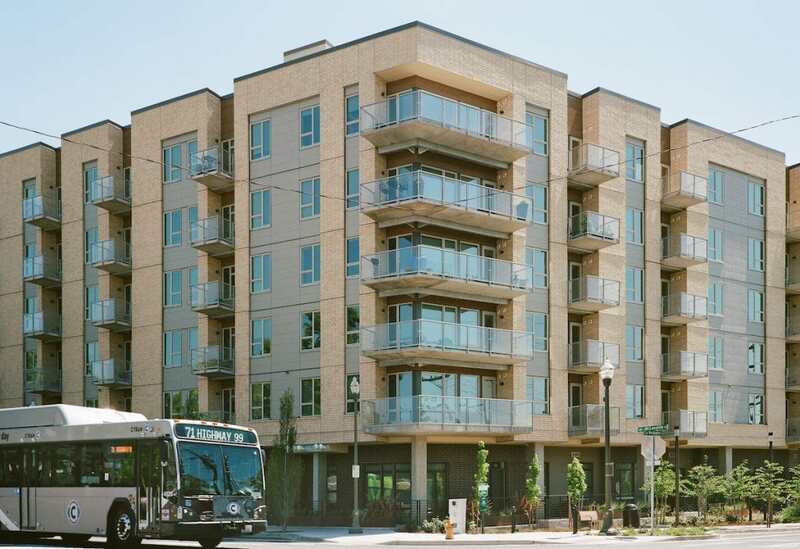 That’s why they worked with Energy Trust of Oregon and NW Natural to install energy-efficient equipment that would lower energy costs for residents at the Uptown Apartments. 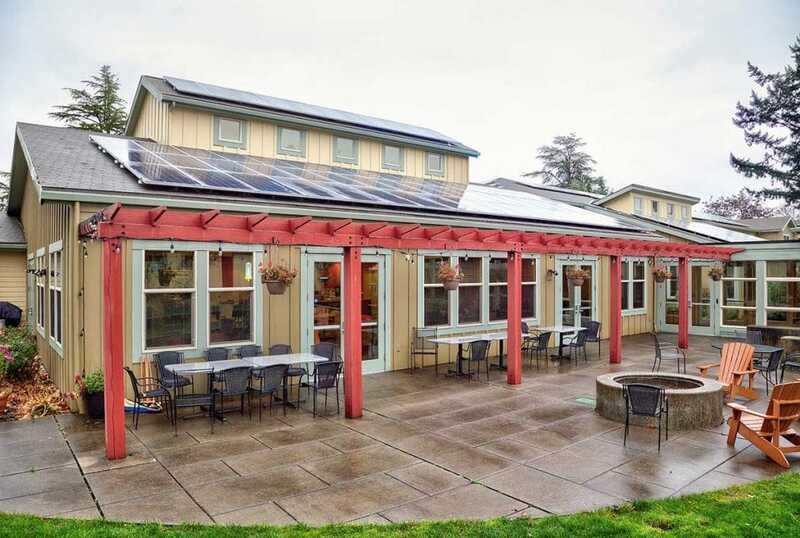 For Portland Rescue Mission, a nonprofit that provides shelter and services to break the cycle of homelessness, addiction and despair, installing a solar electric system seemed like a far off dream. With the help of Twende Solar, $38,300 in cash incentives from Energy Trust of Oregon, volunteers and donated materials, its dream became a reality. Energy Trust of Oregon supports business customers of NW Natural in Washington. 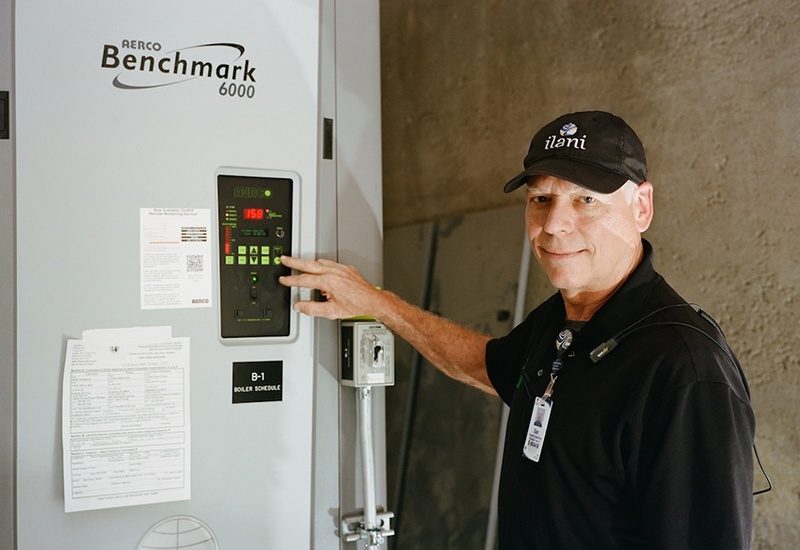 At ilani Casino Resort, on the Cowlitz Indian Tribe’s 150-acre reservation, the management team knows the importance of being good energy stewards for their community. Working with Energy Trust helped make installing energy-efficient equipment during construction more affordable. 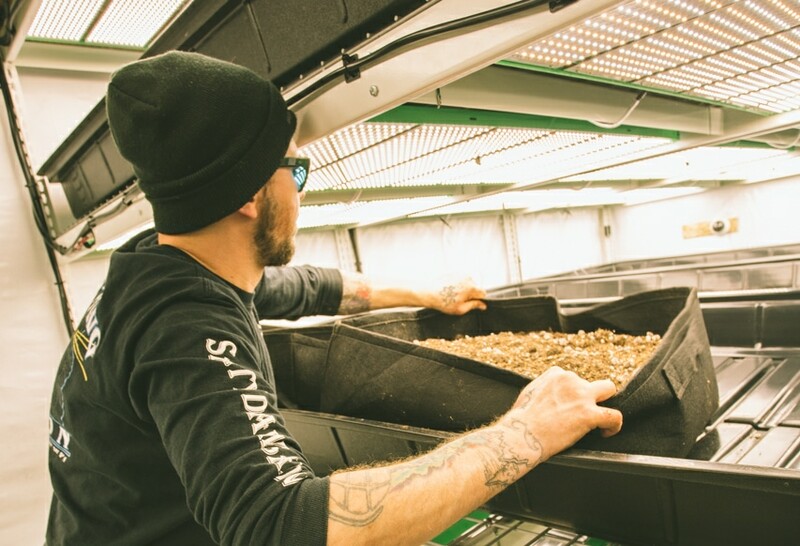 LED lighting and a solar electric system help Deschutes Growery slash annual energy use by an estimated 2.5 million kilowatt hours—furthering its sustainability goals. 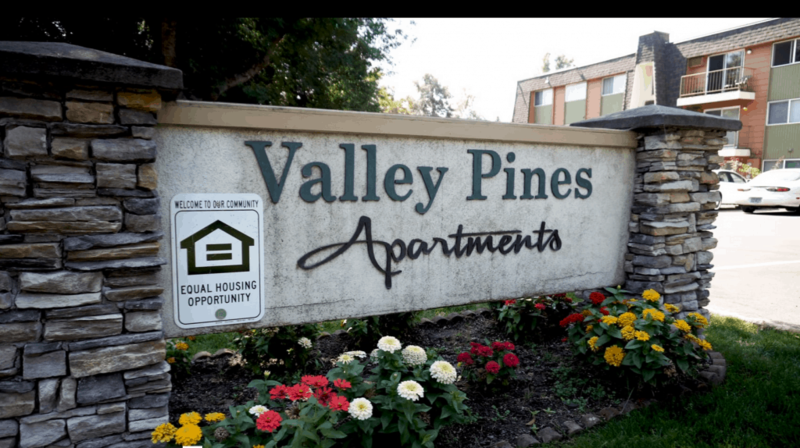 Valley Pines Apartments–a 1970s-era, 120- unit apartment building provides affordable housing for low-income families and individuals in Medford. Facility management contacted Energy Trust of Oregon to help identify energy-saving opportunities that would qualify for cash incentives. Valley Pines upgraded water heaters and lighting and reduced energy costs by $11,000 annually. 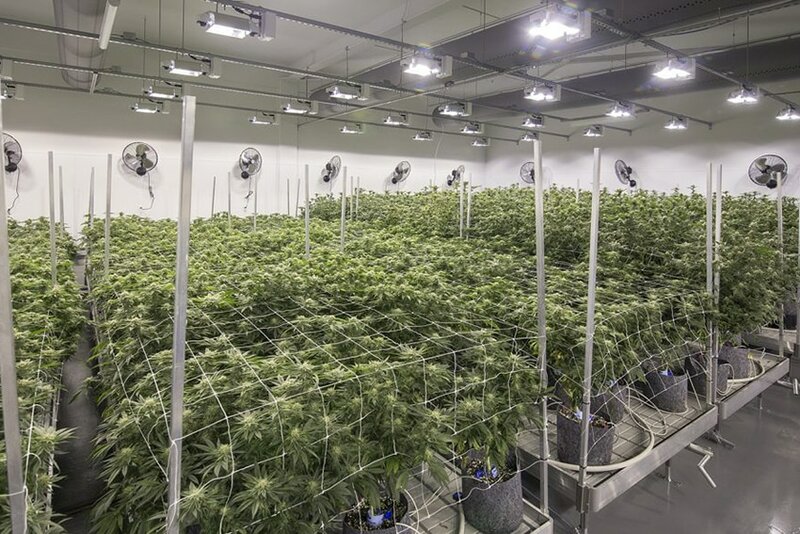 At Cloud Cover Cannabis, a cannabis producer in Portland, rooftop HVAC units with hot gas reheat offer independent control of temperature and humidity and estimated savings of 37 percent.